I’ve been asked, “Why do I carry only a few items in this store?”. Below are my recommendations for products that I personally own, used, reviewed or even produced. I believe they help you improve your Track & Field performance or any speed, power and strength sport. Note this a very short list because it only includes my top picks. This current page is where you can get your physical products. Meanwhile, our digital media collection (online Videos, Podcasts and PDFs) is delivered through the secure StrengthPowerSpeed.com membership site. This site is the best source of online videos for Strength & Conditioning, Speed Training, Coaching, Injury Prevention and other Therapy modalities, led by World renowned coaches (Al Vermeil, Dr. Don Chu, Derek Hansen and others). 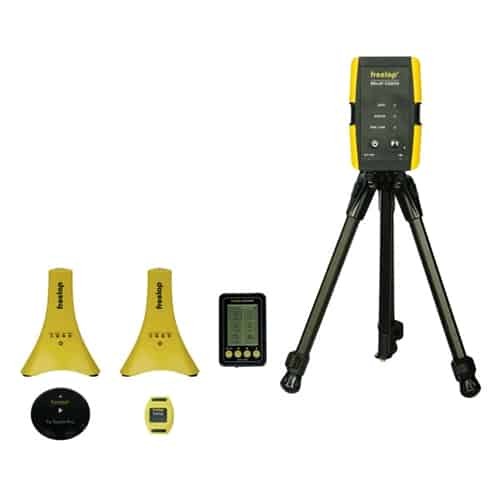 The Freelap Pro Coach Electronic Timing System is wireless, accurate, easy to set up and use, versatile, expandable, compact, and portable. If you are serious about track, this is it! 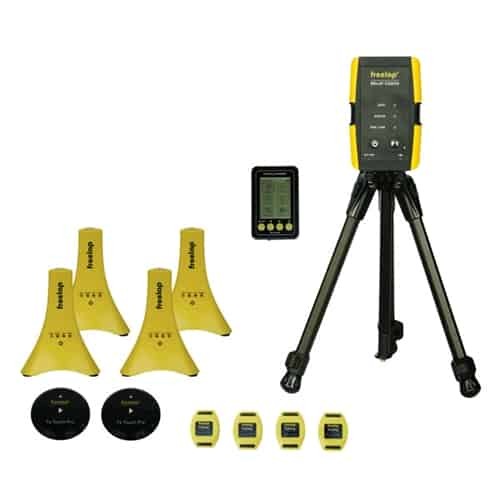 The Freelap Pro Coach Electronic Timing System is wireless, accurate, easy to set up and use, versatile, expandable, compact, and portable. The ultimate kit for serious track athletes.